‍Professional Dog Care in San Jose, Ca. 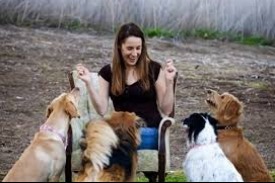 From San Jose California, local Brittany Andarmani, brings you Dog Fit Unlimited, The Best In Dog Care. 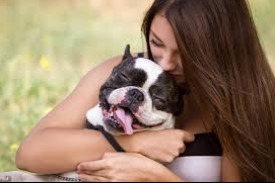 Services offered - Dog Boarding & Dog Walking Services - Driven by her entrepreneurial spirt and long time love for animals, she turned her love & passion for animals into a successful dog care business. 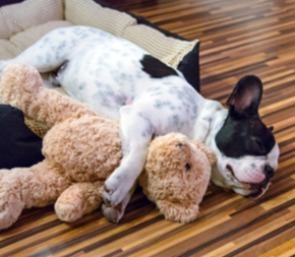 She saw an opportunity for a reliable and trustworthy dog walkers service, where puppy parents could feel at ease and their pups would feel relaxed and comfortable just as if in their own home. 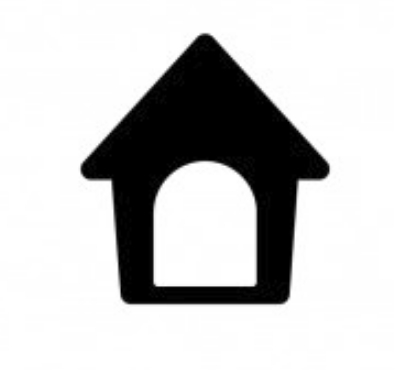 Locally ran and operated, she and her team of like minded animal lovers, provide the best dog walking and dog boarding service around. Always offering a great experience, while providing you with the best care possible. 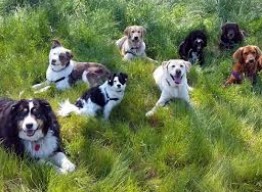 Our service is in a group with 5 - 10 other dogs. 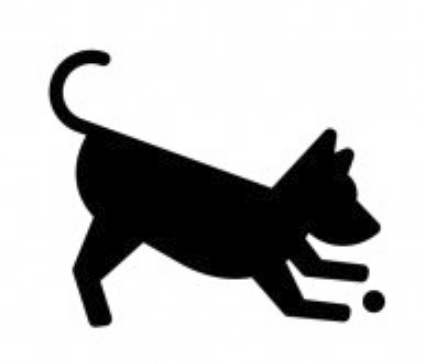 We run and play ball and take in the fresh air, relax and receive lots of love and belly rubs...This service includes pick up and drop off, 30-45 minutes of play time. Our adventures are to our property where they get to play or near by neighborhood parks where they get to go for walks. Going on vacation? Why not give your kids a vacation too? They will have fun through out the days you're away as our schedule with our other pals for play time and exercise. 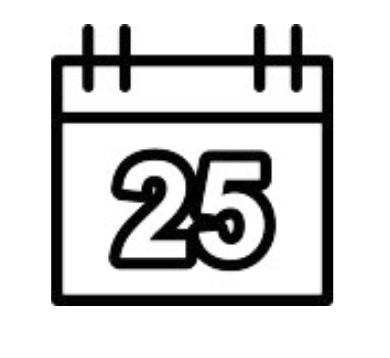 This includes pick up and drop off with in 5 miles of our location. All that's needed is their food and leash! Monday - Friday pick ups and drop offs. 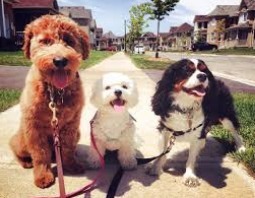 30-45 minutes of walks or play with a group of dogs or private walk if pup is not socialized. Monday - Friday pick ups and drop offs. Includes walks and play each day of stay. Food needed. Our Customers & Our Pups Are Our Top Priority! We are born pet lovers! We care for your pups as if our own always giving lots of love, care and attention! Were here and available when you need us. We are very flexible and LOVE helping our customers. Trustworthy people can be hard to come by. Working with us you don't have to worry, were dedicated to serving you and our kids! We speak their language. Working with us we'll always make sure to have your pups happy and well taken care of. © 2017, Webflow, Inc. All Rights Reserved.